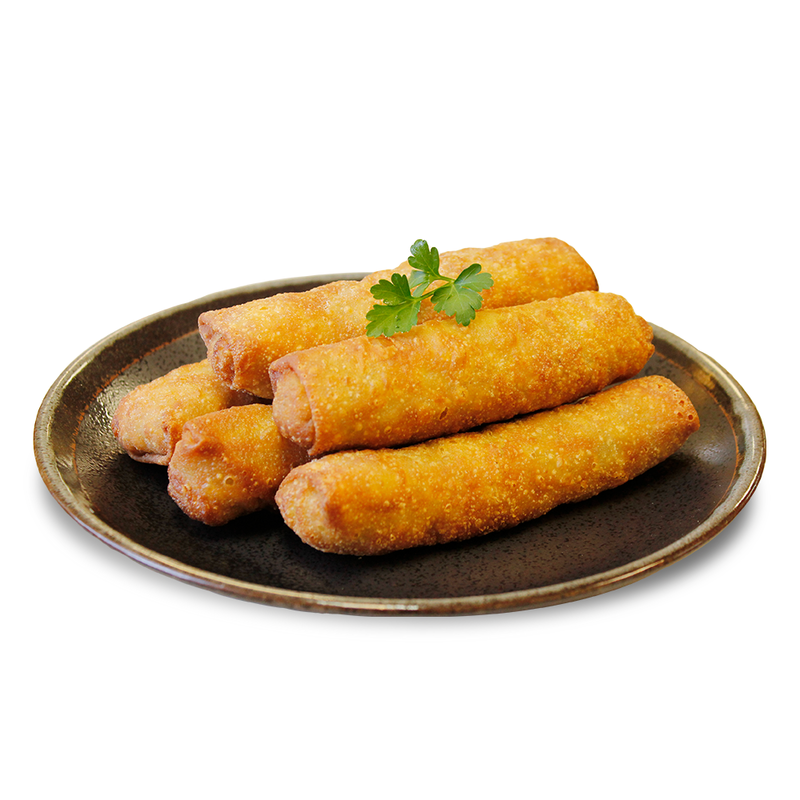 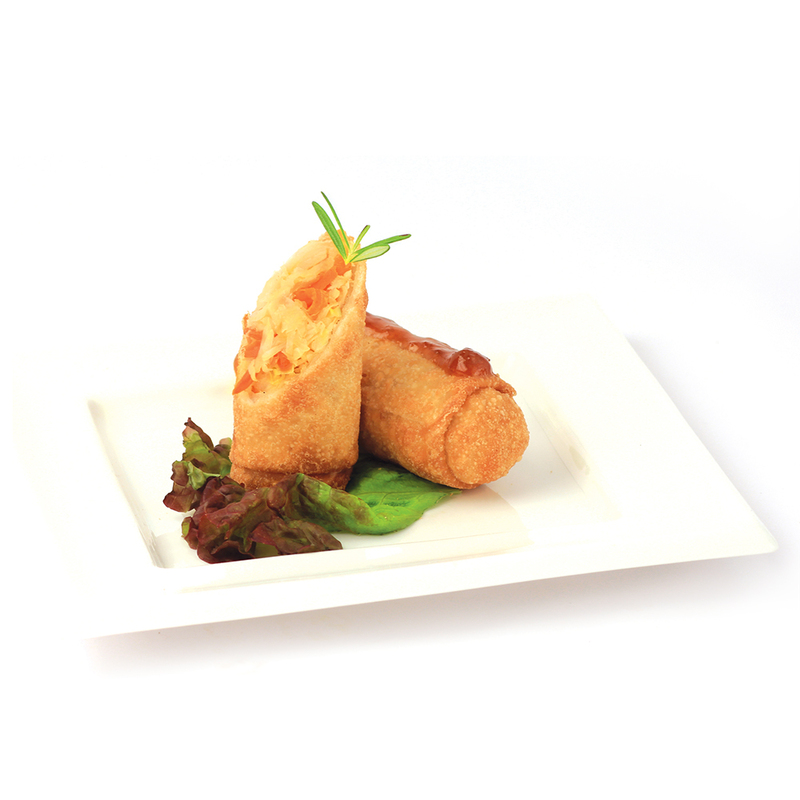 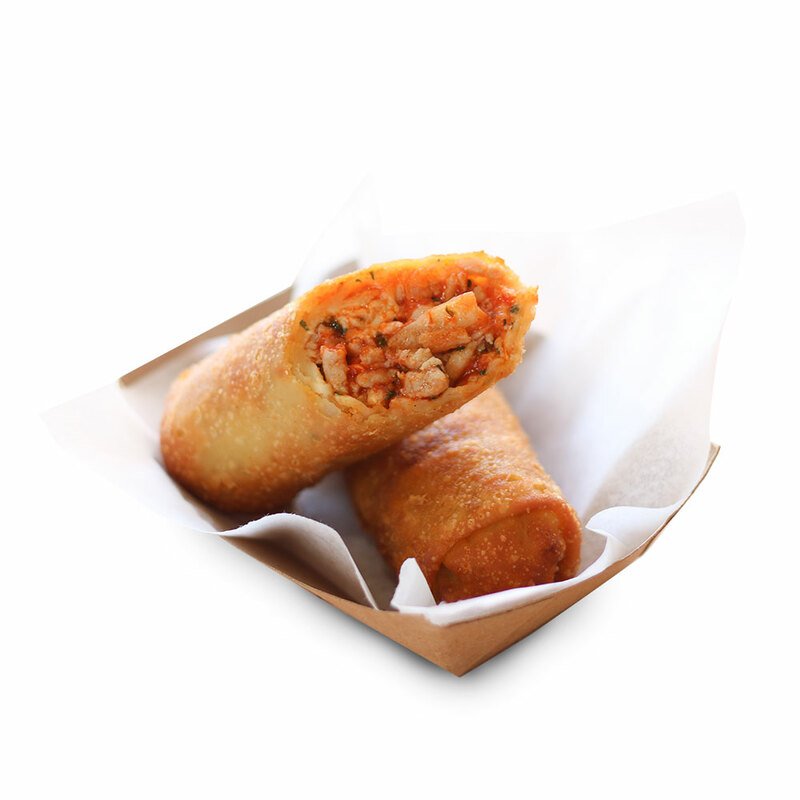 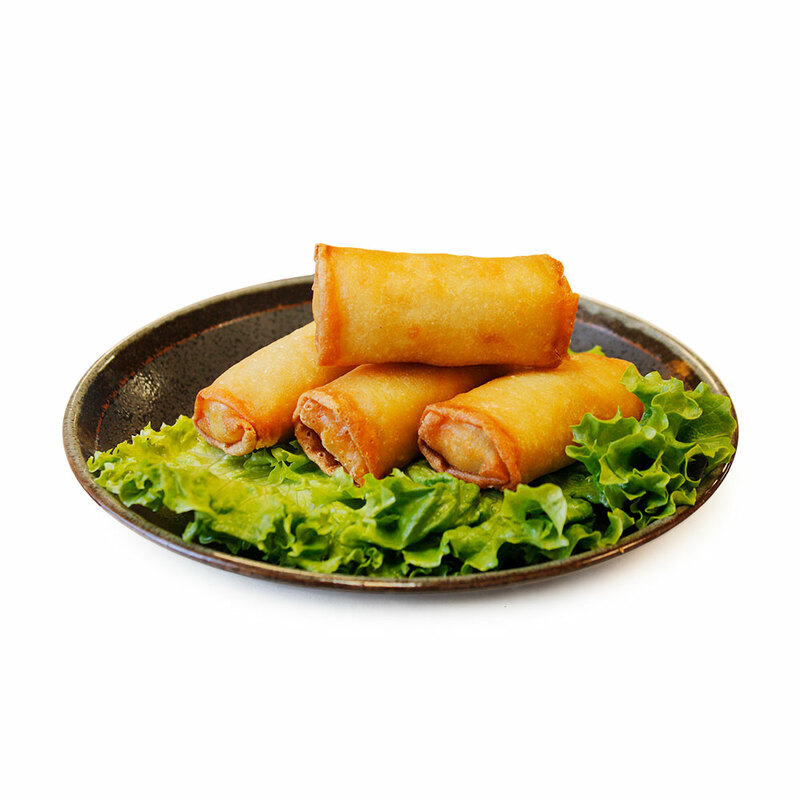 Bring global fusion to your menu by purchasing only the most authentic and freshest Asian frozen egg rolls! 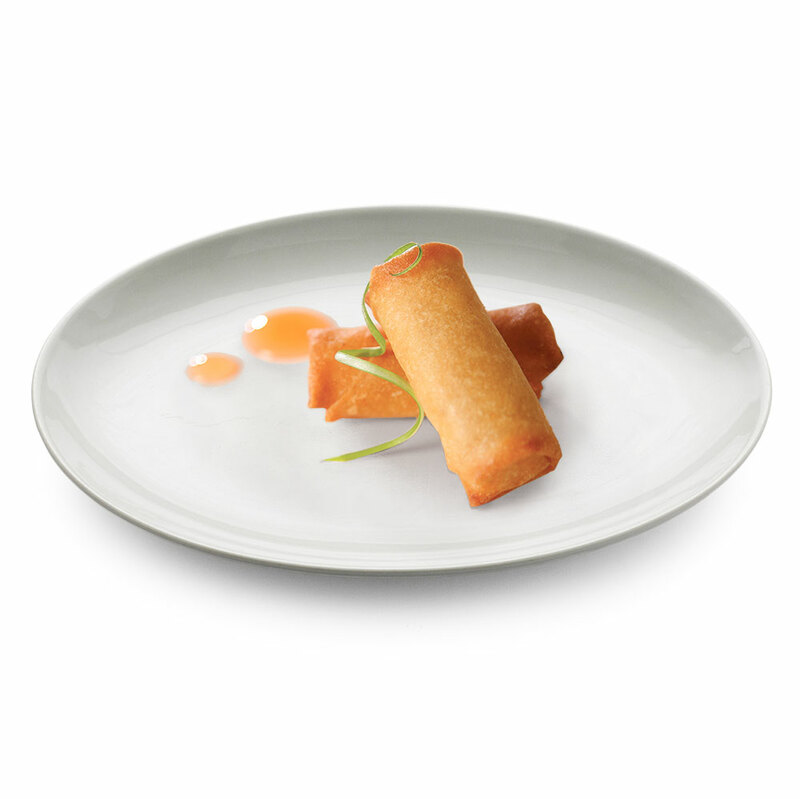 We’re offering these wholesale frozen appetizers to everyone: fast-paced restaurants, schools and universities, food-catering services, hotels, and much more. 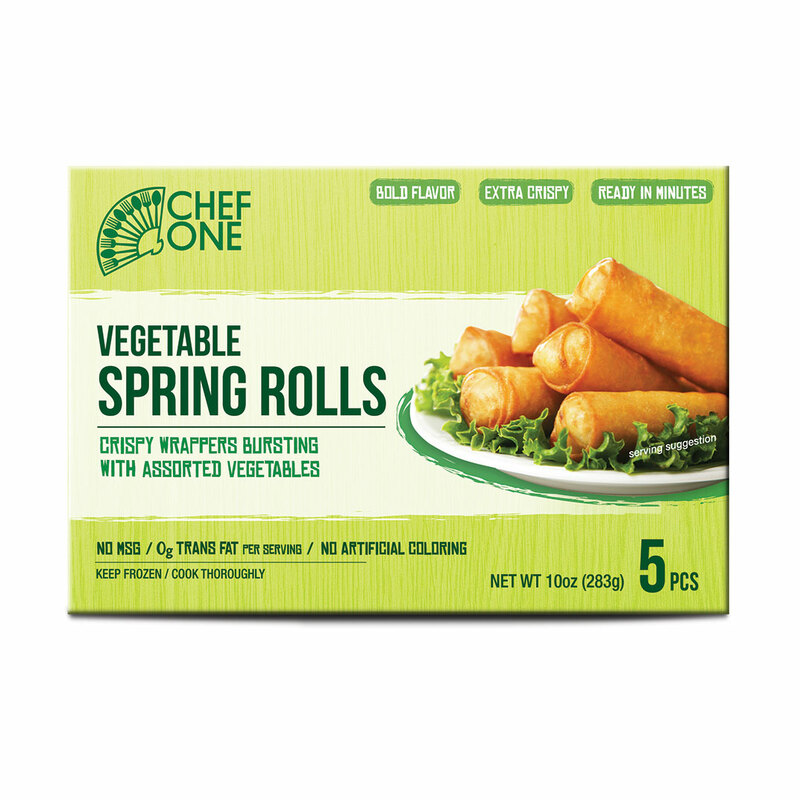 By choosing Chef One as your wholesale Chinese food supplier and manufacturer, your food will be elevated by inspired egg roll flavors that reflect cultures from around the world. 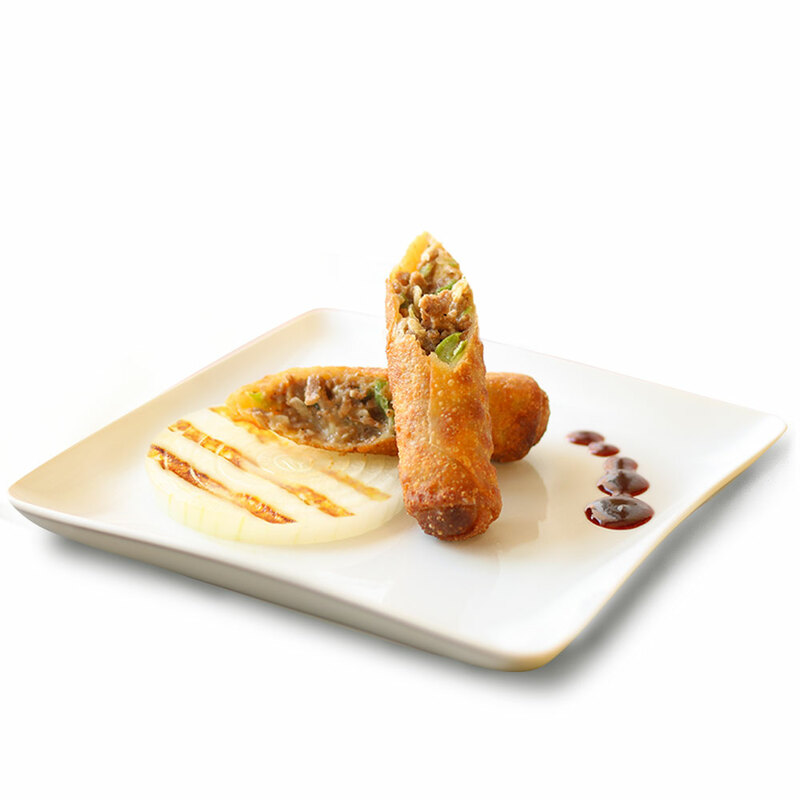 We believe in helping your food reach its potential by giving your customers authentic displays of true cuisine excellence. 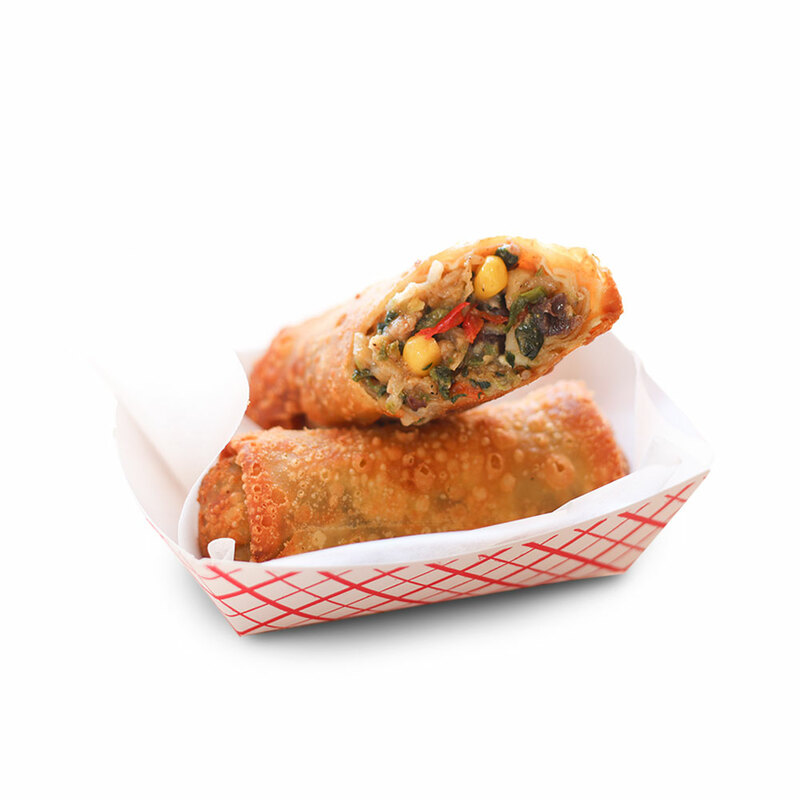 Breath some diversity into your food offering, and check out some of our best frozen egg rolls, below! 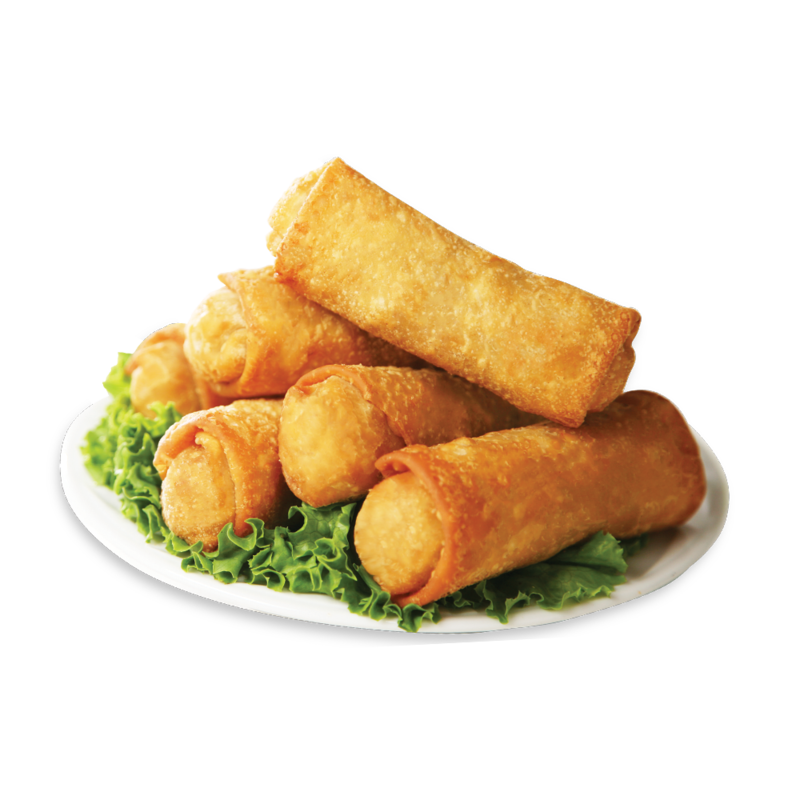 If you’re interested in our private label services, our development team is ready to help you produce some of the best egg rolls in the industry, with the perfect blend of culture, seasonings, and quality ingredients. 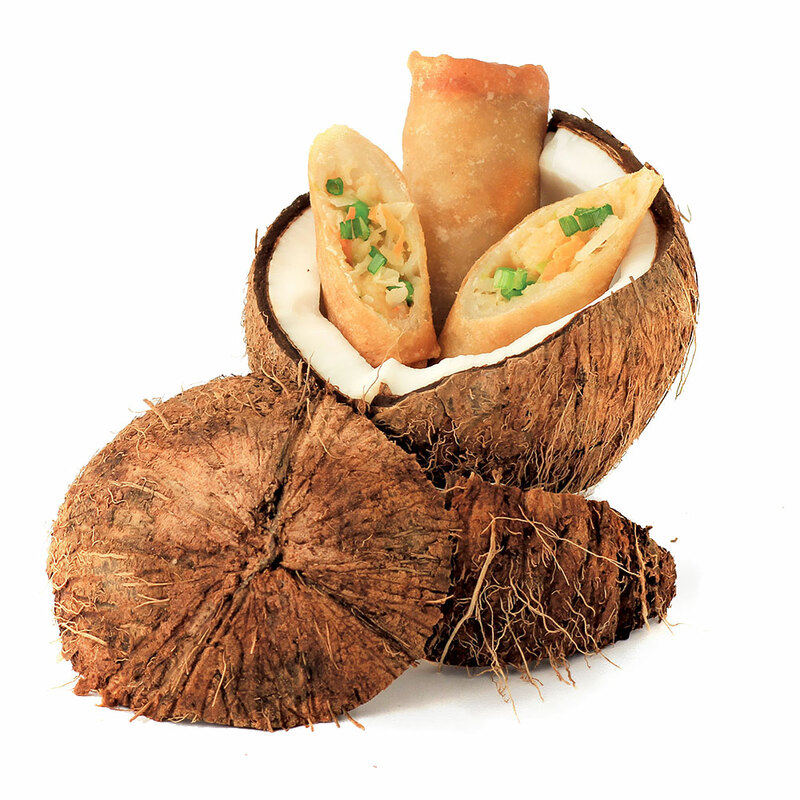 Contact our sales team to start your wholesale project today (minimums required).